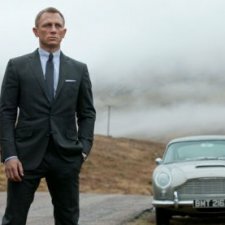 A new ‘Skyfall’ Videoblog, containing an interview with costume designer Jany Temime, was placed on the official 007.com website on 7 June. In this latest exploration behind the scenes of the new James Bond movie, Jany Temime talked about how she worked with Daniel Craig and fashion designer Tom Ford to create 007’s distinctive look in ‘Skyfall’. 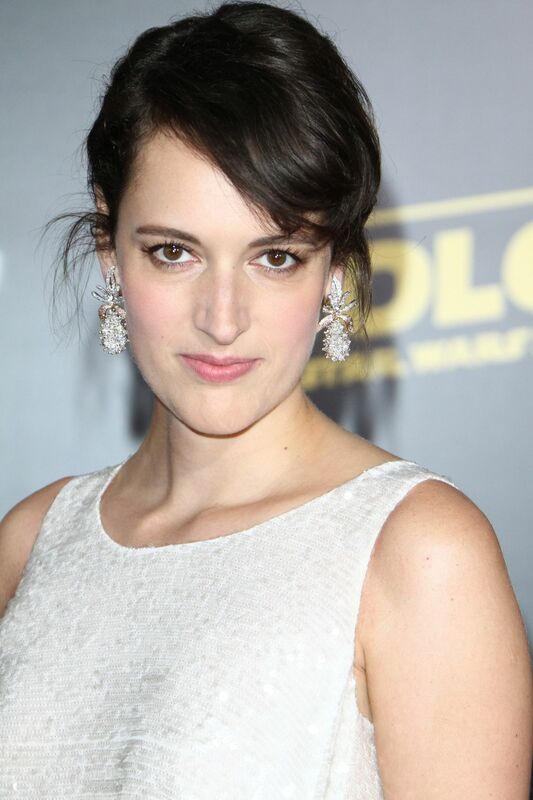 Temime said: ‘I always wanted to work on a Bond movie. 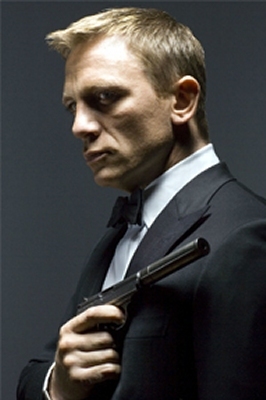 I have been in love with James Bond all my life’. 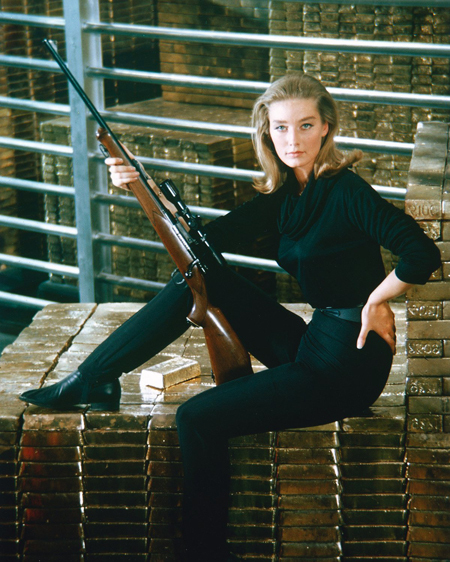 She explained that it is quite difficult work because ‘James Bond is such an iconic figure’, and the costume designer on such a movie has to respect a certain style. 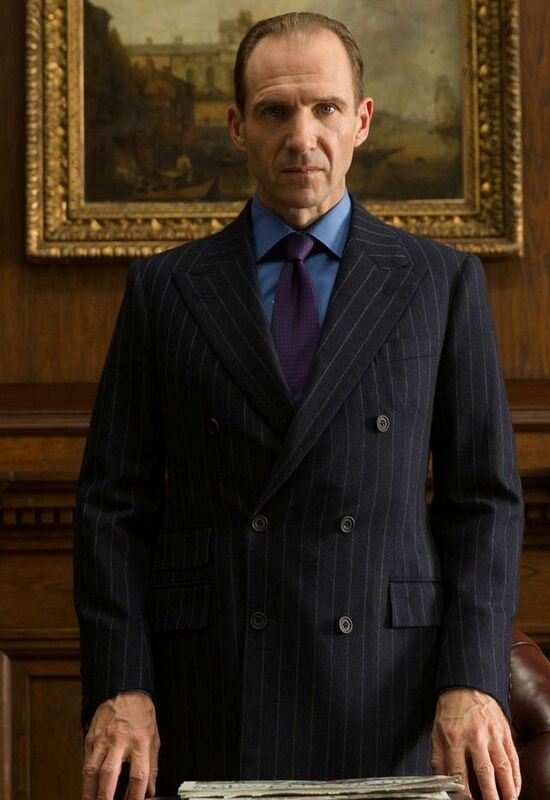 Temime noted the various challenges and requirements for James Bond’s clothes in the movie, including the wear and tear involved in the action and stunt work. Tom Ford’s suits are ‘exceptionally well-made’, she said, and also revealed that she wanted 007 to wear them in the movie with what she called ‘a 2012 touch’. The new Videoblog has various interesting glimpses of some of the key scenes in the new movie, including footage from the Chinese, London and Scottish locations in the story. It is further confirmation that the new movie’s cinematography will be superb. There is also a nice, leisurely version of the James Bond theme heard in the background as Temime speaks. Meanwhile, Daniel Craig has returned to the UK from his post-filming break in New York and has been shooting some publicity footage at Pinewood Studios.